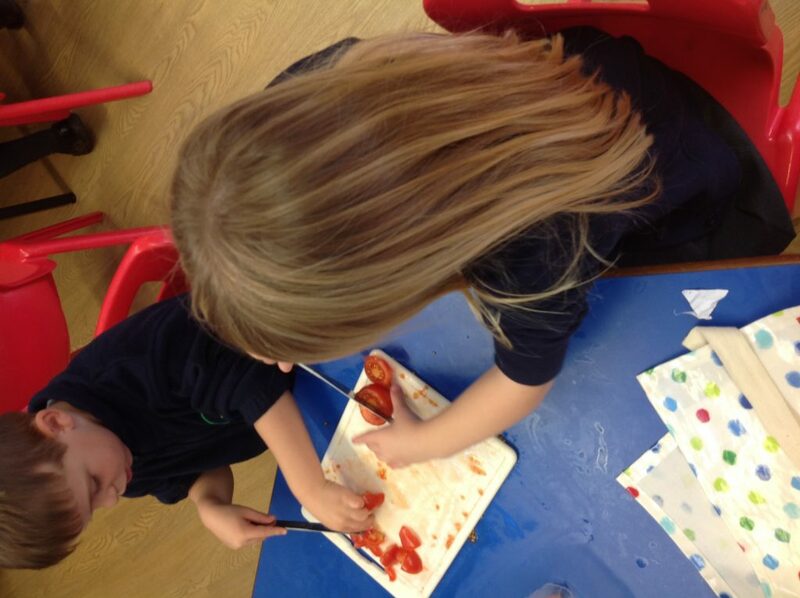 Caterpillars and Butterflies have been busy preparing their own tomato soup, inspired by the arrival of the story ‘Pumpkin Soup’. 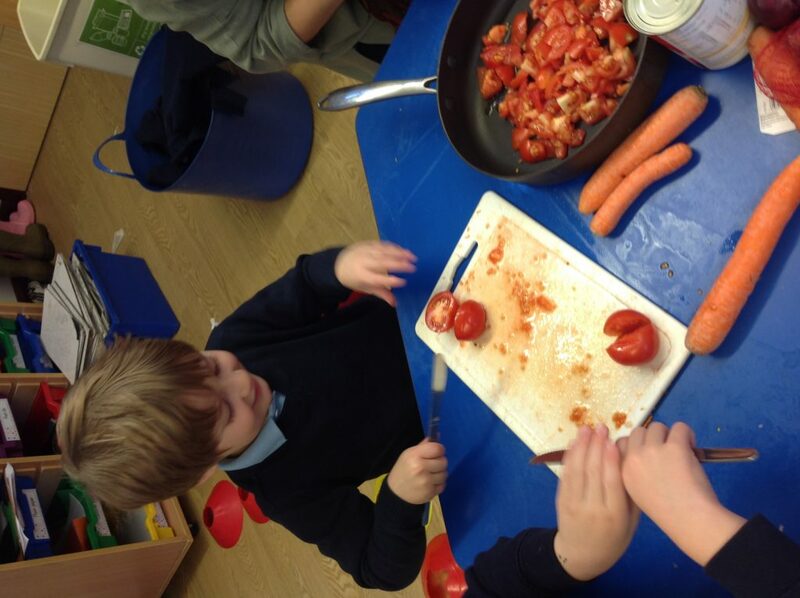 They showed excellent safety measures and followed instructions to ensure their soup was just right! 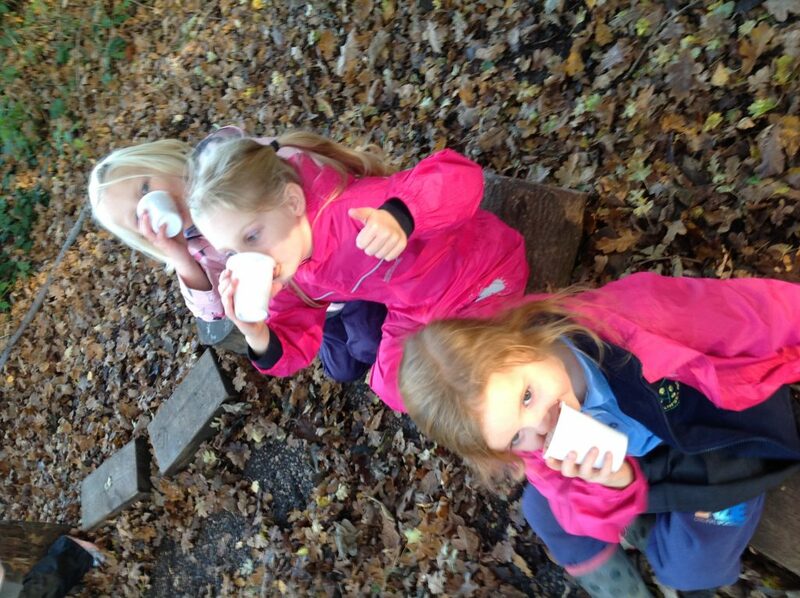 After it was cooked and blended the children and teachers got on their winter warmers and set off to the forest where they enjoyed tasting their creation… some LOVED it and some were not too sure! Previous PostPrevious Year 5A Investigates Gravity!